Upscale coworking. First-class services. Professional space. Work Better with NorthPoint Executive Suites! 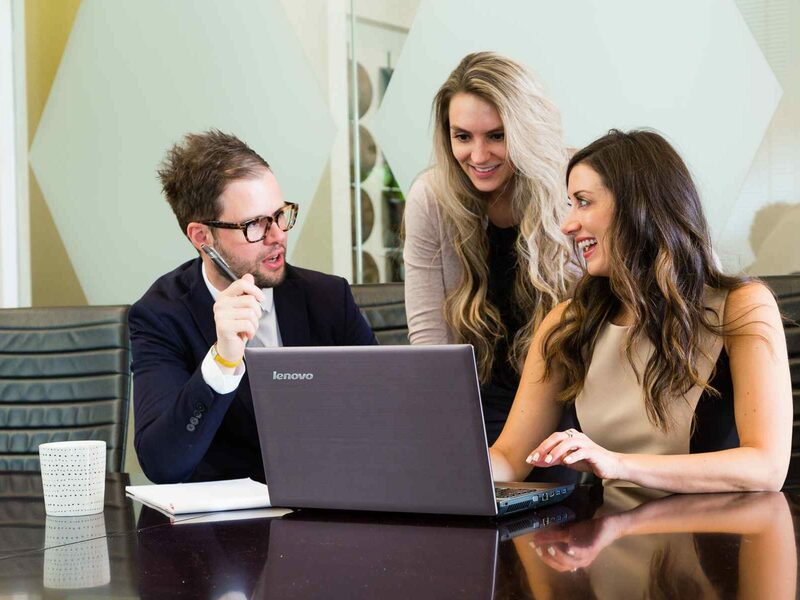 We’re committed to equipping our clients with the tools needed for their success. 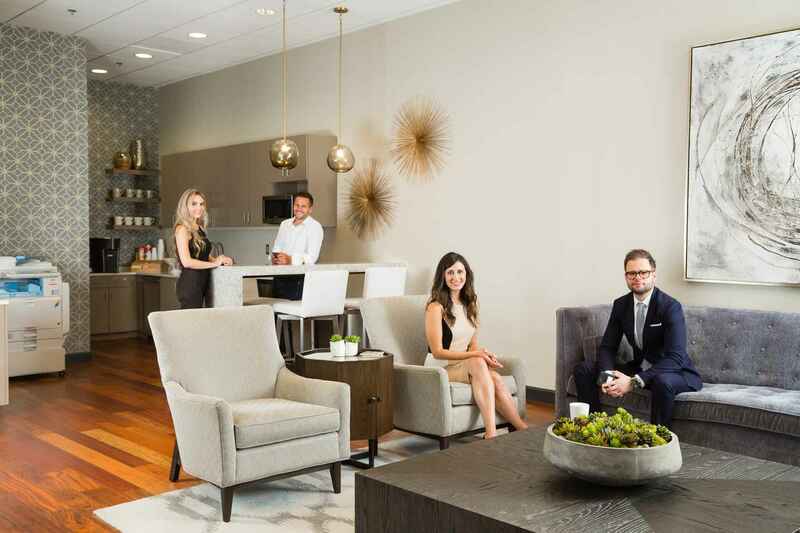 We are proud to offer the highest quality in technology, upscale office & meeting environments, distinctive amenities, and exceptional service. Our staff is committed to serving our clients. 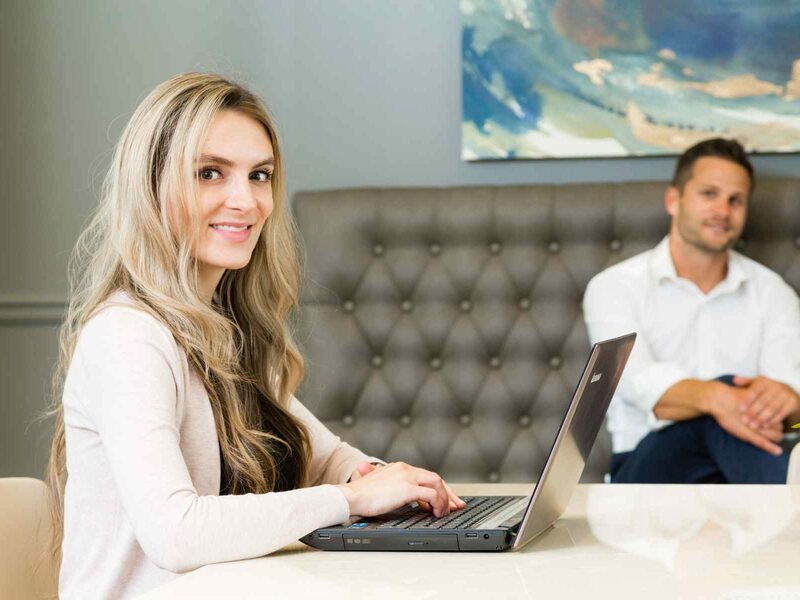 The personalized support you will receive at NorthPoint Executive Suites is second to none. We pride ourselves on operating seamless business centers with on demand support and exceptional IT reliability allowing you to focus on your business. 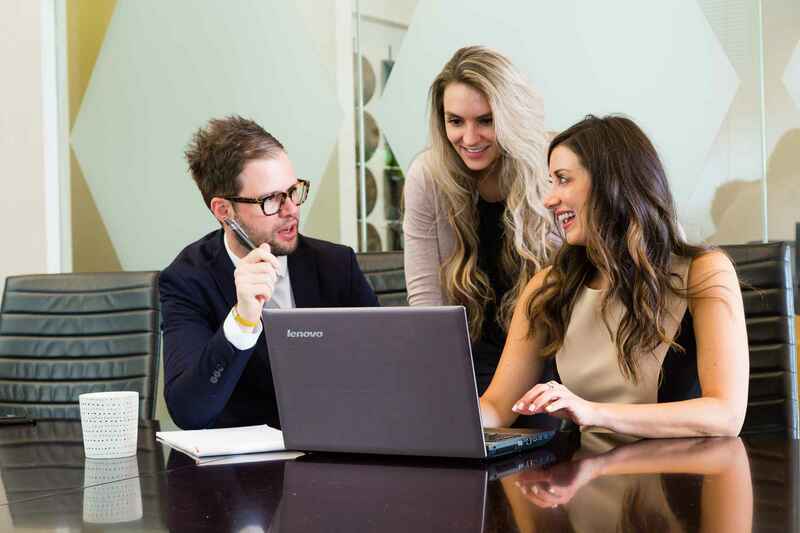 Milton Park is a mixed-use development, offering you the opportunity to live, work, and play minutes from your office in a Class A environment you will be proud to call your business home. 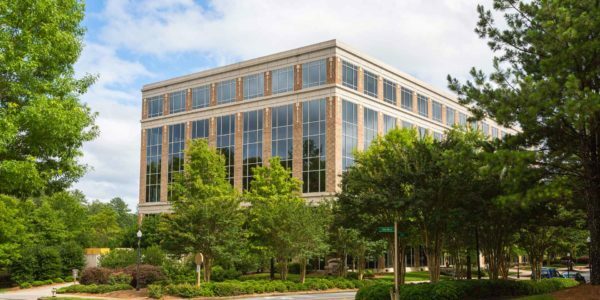 Located off NorthPoint Parkway, our suite is nestled within heart of activity for Alpharetta and is close to major arterial roads and GA 400. This five-story property is in the heart of Gwinnett County, conveniently located just off I-85 and in close proximity to I-285. 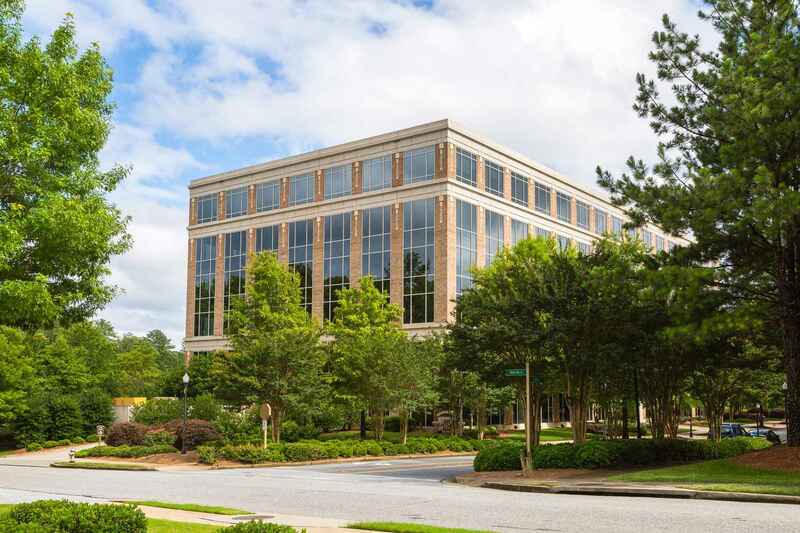 Wonderfully landscaped, the Class A building offers a Northeast Atlanta location with newly-renovated common areas, a beautiful marble lobby, on site owner management, on site security, and a fitness center. Rent only the space you need with great amenities, including gigabit-speed fiber! Enjoy all of the benefits of our prestigious class A office while working from home. We offer multiple accommodations with exceptional service at great rates. Enjoy an open environment with business-class Wi-Fi, free coffee, and more. We love NorthPoint Executive Suites! Our team has been here for a little over 1 year and it’s been the best office setup we have had since we started over 10 years ago. Rick, Jessica and Phoebe really have mastered the office suite concept but with a family feel. Would highly recommend checking out NorthPoint Executive Suites! Amenities are excellent. Professional team even better. And they don’t charge you for the extras as does other larger facilities. Best place I’ve ever rented! We’ve been here since they opened and we’ve had nothing but great service & accommodations since the doors opened. It’s been great working with Jessica & the entire north point suites team. they’ve been a great asset to our team & I’ll definitely recommend them to others. Great atmosphere and the staff is above and beyond amazing. Love working here and the network of professionals that are here as well. Rick, Jessica and the NP staff went above and beyond for my company’s office space needs. They provided us with an upscale office environment and were very professional and responsive regarding additional office service support. 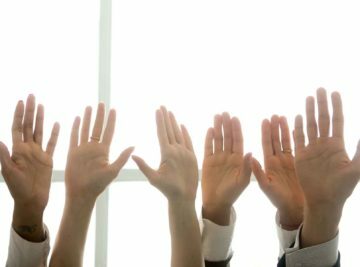 Their efforts enabled my team to focus on client services without having to worry about day-to-day office facility and equipment issues. NorthPoint Executive Suites made every effort to accommodate our changing needs and truly went the extra mile to provide a great experience for my company — I can’t say enough good things about Rick, Jessica and team! 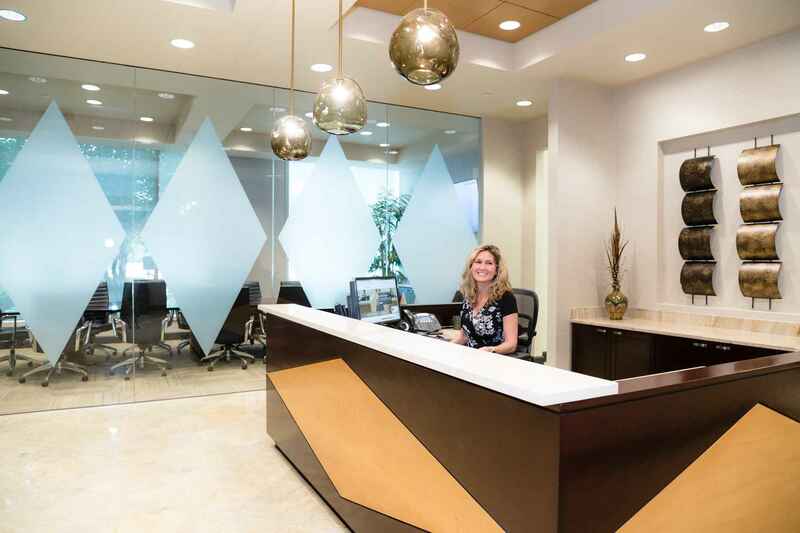 Our experience in leasing space at NorthPoint Executive Suites has been tremendous. The amount space, supplied equipment, and conference room space is a perfect fit for our business. The professional and personal interaction we receive is refreshing. I would highly recommend NorthPoint Executive Suites. 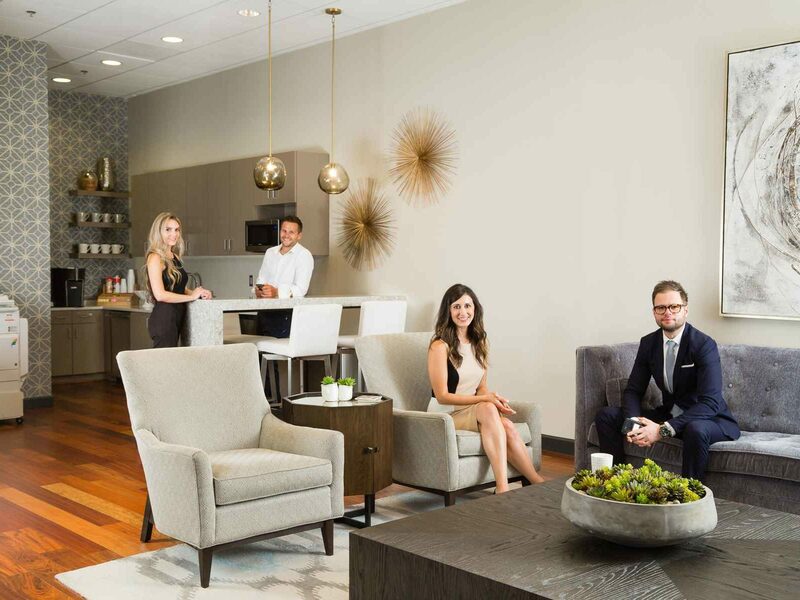 The team at NorthPoint Executive Suites treats their tenants as priorities. 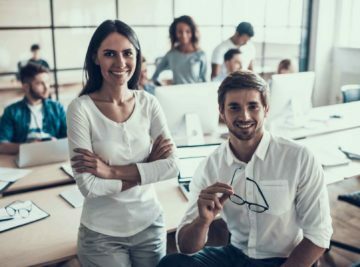 They are an extension of my team and ensure that I don’t need to worry about the office space and associated services (phone, internet, conference rooms, mailing room, reception and more). 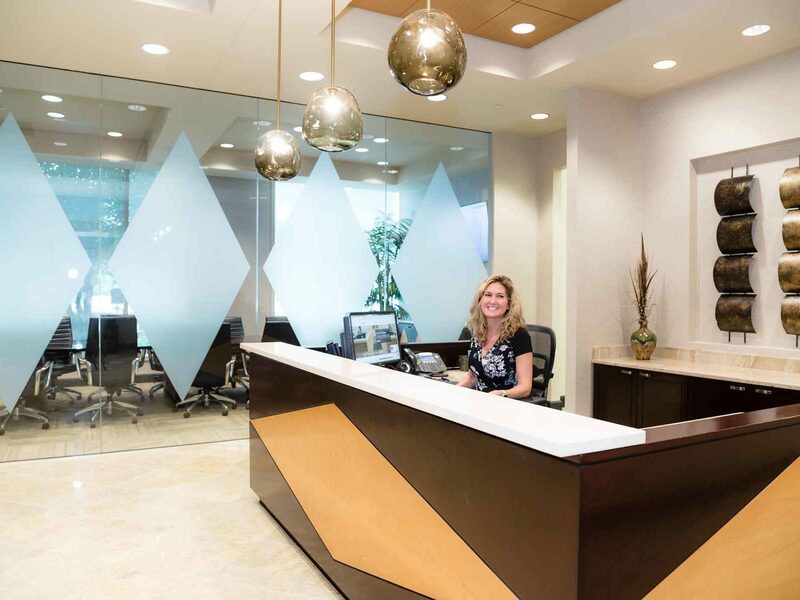 NorthPoint Executive Suites provides a professional office space and appearance which helps to give our company additional credibility with our customers. I would recommend the team at NorthPoint Executive Suites. They will treat you well, and you will get a lot for your money. The Staff at NPES is nothing shy of amazing. They go well beyond the call of duty to make sure each of our needs are met. The building itself is immaculate and stylishly professional. I could not imagine having my business anywhere but at NorthPoint Executive Suites. All of our business needs are met with a smile, a kind heart and a positive attitude. I am very satisfied. Thank you NPES for being superior. I have been with NorthPoint for 5 years and have been extremely pleased with their professionalism, courtesy and atmosphere. The staff is always willing to go the extra mile and the conference rooms and meeting areas are beautifully kept and graciously appointed. This is a great way to have a presence while maintaining the costs of doing business. I highly recommend NorthPoint Executive Suites. The folks at NorthPoint executive suites are extremely professional and helpful. We rented an office for a year and were very satisfied with the service and attention we experienced. We highly recommend them!! 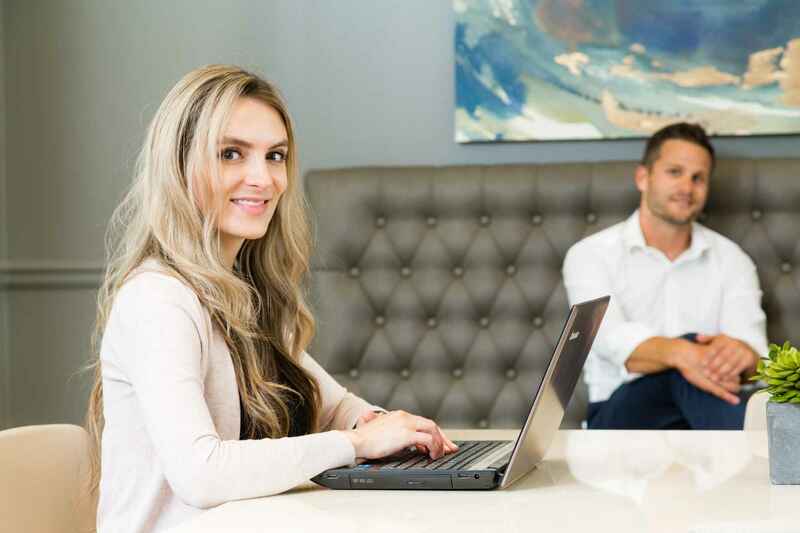 As a CPA and Financial Advisory firm, we had downsized to a sole practitioner and NorthPoint Executive Suites has been the perfect solution for our business needs.. The facility is beautiful and the staff is very professional and easy to work with. It is convenient to 400 for our clients. We could not be happier with our current arrangement. It projects the professional image that we wanted for our business. Excellent facilities. The location is perfect for my clients and for me. The staff is always friendly and professional. They go out of their way to serve their clients, both permanent and virtual. Rick, Jessica, and Phoebe have been very instrumental in helping me grow my business. Starting from a virtual office, to office space, adding additional offices & staff, and finally multiple locations, this team have been my partner along the way. 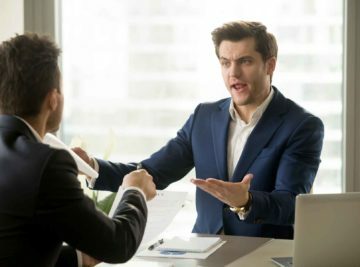 Give me NPES over the other executive suites any day of the week. 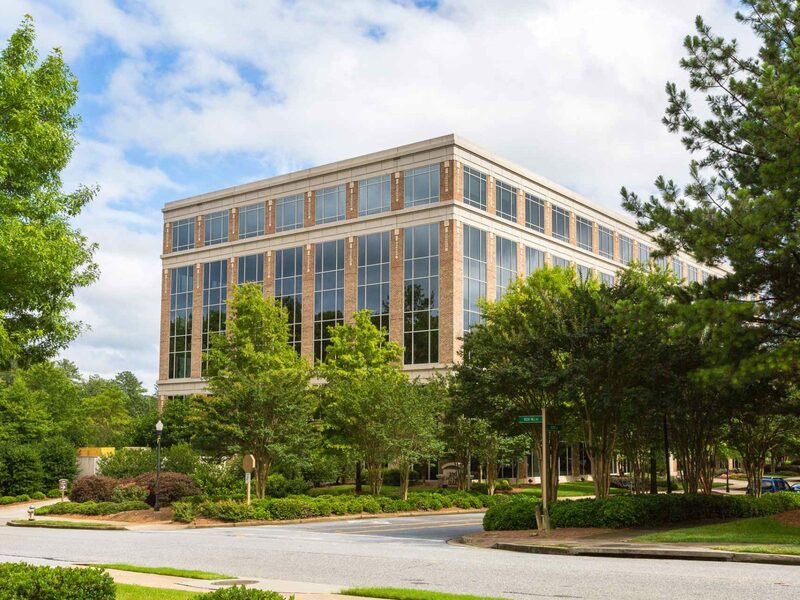 When our company, DreamFactory Software, decided to open an office in Alpharetta we needed a place to get our team up and running on short notice. 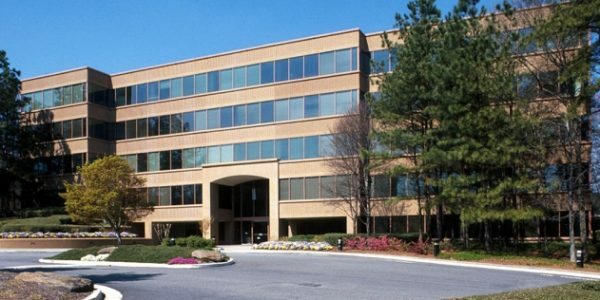 North Point Executive Suites was the perfect choice with turn key office space, fast internet and reliable phone service. We were able to show up, plug in, and begin working immediately. The location was perfect with access to great restaurants, shopping, etc. The staff is responsive, friendly, and knowledgeable and our experience has been stellar. I highly recommend North Point Executive Suites for any turn key office need you may have. We would love to hear from you! Let us know who you are, and we will get in touch with you shortly.